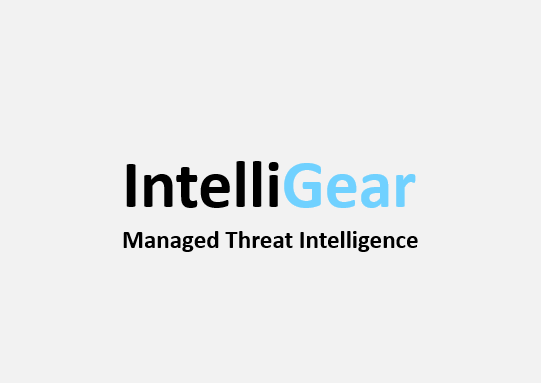 IntelliGear covers complete threat lifecycle and provides an end to end view to our customers of their organization’s threat landscape. Our team maps customer’s specific threat landscape through joint workshop and questionnaire before the start of assignment and refreshes on a continuous basis. IntelliGear provides actionable intelligence and that means our team analyses and validate the collection inputs before informing customer. Our threat intel platform utilizes Human Intelligence, Artificial Intelligence and Machine Learning for collection and analysis. We have highly skilled researchers with decades of experience of collecting, analysing and validating the intelligence from Darknet, Clearnet (Hacking Forums, Marketplaces etc) and Social Media. The intelligence is gathered directly from adversaries and as a result is highly reliable and accurate. Open Source Intelligence or OSINT coverage has expanded over past years to include private sources such as ‘Authenticated Forums’, ‘Invite Only Groups’, Chats & IRC Channels’ in addition to Blogs, News, Business websites, Social networks etc. Our experts sum up OSINT collections with all possible contextual information collected via other private sources. As a result customers are able to understand the overall context in addition to publicly available information. 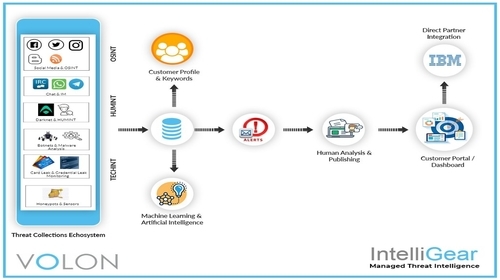 TECHINT or Technical Intelligence in Cyber Threat Intelligence context refers to the intelligence gathered or collection of threat information via technical analysis. 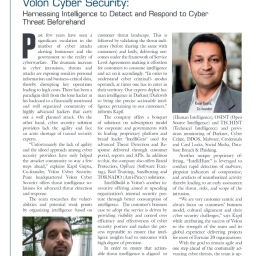 It also refers to ability to generate high fidelity indicators of compromise (IOCs) which can help customers to deep dive on the technical aspect of the threat information and take corrective/proactive actions at security infrastructure level to mitigate the overall cyber risks.